Much like an orchestra rolling out different musical elements into a single rejuvenating note, cloud HR technology creates a connected workplace by breaking down the silos. Yet, industry reports indicate that many employees disagree. So where are companies going wrong? “Employees are not a stack of paper folders in some filing cabinet or some nine-digit number in a centralized HR or payroll system. They are part of vibrant teams that need interaction and engagement in order to succeed,” comments Damir Davidovic, Co-founder and CEO, HR Cloud. “Automation of HR related processes is essential in people-driven organizations, and employee self-empowerment leads to a more productive and happier workforce.” With headquarters in El Segundo, CA, HR Cloud enables organizations to automate the entire onboarding and employee engagement processes by offering four products— Workmates, Kudos, Onboard, and People. Clear and concise communication is imperative for any business, and the quality of a company’s internal communication sets the stage for its success. 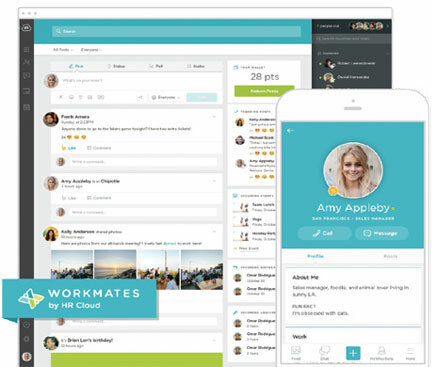 HR Cloud’s Workmates provides an effective way to communicate—even the minutest piece of information. By creating a work-integrated social platform that encourages open dialogue between the employer and employee, Workmates helps streamline communication in an advantageous way. This helps organizations engage and collaborate with employees, keeping them updated and improving productivity. Meanwhile, HR Cloud’s Kudos also plays a vital role in employee engagement and recognition by increasing the morale and motivating employees to perform their best. With Kudos, employees can nominate one another for recognition and team members can receive points, cross thresholds, and get the kudos they deserve. Furthermore, HR Cloud enables new hires to become more productive from their first day on the job with Onboard. Onboard streamlines a new hire’s paperwork, processes, and minimizes the time being wasted on handling forms. 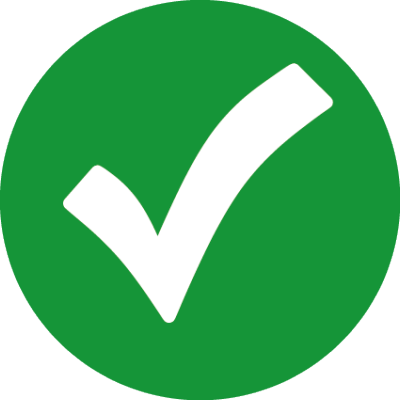 It also provides a digital signature option, and allows them to complete their new hire checklist, view goals, competencies, and career plans online. Lastly, the People product is designed to organize employee data instead of paper processing. It enables access to employee records, files, position, salary history, bonuses, org chart, and personal time off balances— anytime and anywhere via the cloud. This single centralized records system allows for easy organization of dates, job position, pay, and performance information across all offices, divisions, and cost centers. Hence, accurate and easy maintenance translates into significant time and effort savings, stimulating better social collaboration among employees.